Advanced Irrigation is dedicated to using the finest golf course quality fertilizer along with state-of-the-art broadleaf weed controls in our commercial lawn fertilizer packages. 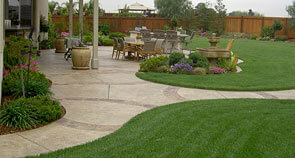 We offer the following lawn fertilizer packages and weed control packages to commercial customers. Round 5: 20-0-15 granular fertilizer; this application is needed for sodded lawns less than three years old. When to Mow – Mowing height should be maintained at 2.5 inches in spring and fall. June through August, cutting height should be 3 inches. 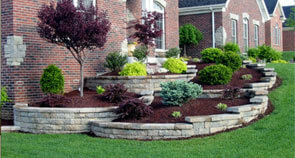 Clippings should be left on the lawn after each cutting unless excessive. When to Water – Fertilizer will not work without the growth caused from water. Watering should be weekly April, May and October. Bi-weekly or every four days, June – September. Rainfall should always be taken into consideration. Sprinklers should be left on until 1 inch of water is dispersed for weekly watering or ½ inch for bi-weekly watering. All natural and organic Granular Repellents are powerful and highly effective formulas. 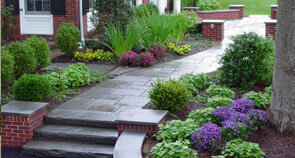 They provide GREEN solutions for pest damage. Highly Effective: Does not wash off with rain or irrigation and is safe to use near people and pets. Call us for a quote on eliminating grubs, ticks, mosquitoes and other pests! We have a 100% satisfaction guarantee! Gypsum/Lime gives your lawn an extra boost of nutrients. 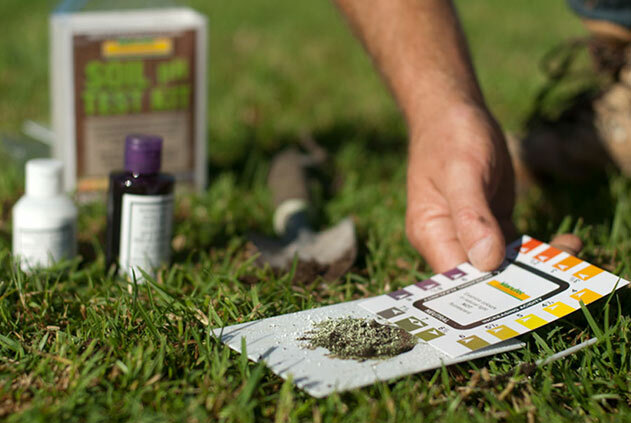 It is a granular pellet that we will spread throughout your lawn to loosen the compacted soil, neutralize your soils pH level, and help recover your grass from the winter faster! 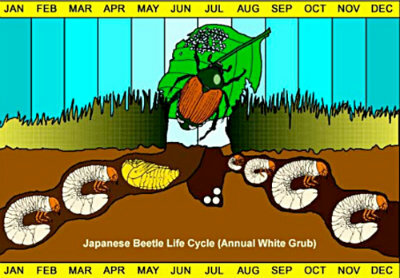 Grubs are a menacing bug that turn into Japanese Beetles. If not eliminated, they will continue to thrive in your soil. Spring: Grubs awaken from winter and begin feeding on grass roots. After feeding, grubs change into pupae that will later become beetles. Summer: Pupae turn into beetles, including Japanese beetles, which emerge to feed on garden foliage and flowers. Beetles lay eggs in the lawn soon after. Fall: Eggs Hatch into new grubs which feed on grass roots, thereby destroying your lawn. The destructive cycle begins all over again. For more information on our commercial lawn fertilizer services and weed control for beds, give us a call at 612-599-8675 or Contact Us.